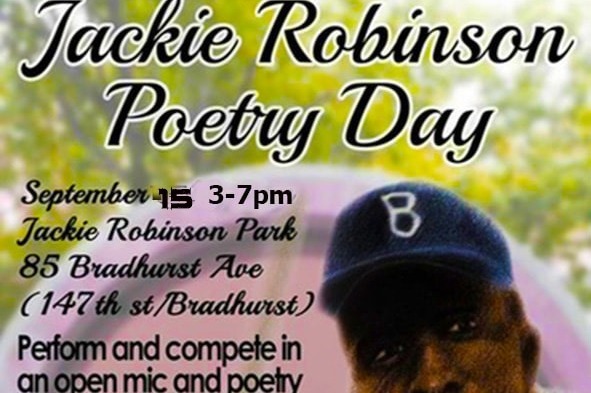 We are raising money for the 3rd Annual Jackie Robinson Poetry Day, Hosted by Bob McNeil! Help support our 3rd year of recognizing local poetry talent in Harlem!! Harlem is the fundamental backbone for some of the best literature produced in the United States over the last 100 years, we look to preserve that history by inviting all of Harlem out to read, remember, reflect and perform Harlem Poetry. In the past to make this happen we have been awarded grants, spent out of our own bare pockets, and did what ever was necessary to continue this legacy event. To get even more people involved, We are asking for your help now to provide the necessary sound equipment, checks for our poetry winners and performers, and to ease the burden of promotion for this years event. Without you we wouldn't have such an amazing opportunity to focus on the talent of our Youth and the Harlem Writing Community. Our KIDS MAKE BOOKS 2 Campaign, encourages and teaches kids to create their own books of Harlem Renaissance Poetry with the help of all of our community members, who through participating and spreading word of the event, we have created a special oasis for preserving the history of the Harlem Literary Culture. With your help, we look forward to seeing as many people out as possible this year, on Jackie's big beautiful bandshell stage, September 15 3-7pm, we can't wait to hear all of the great voices that this community has to represent. 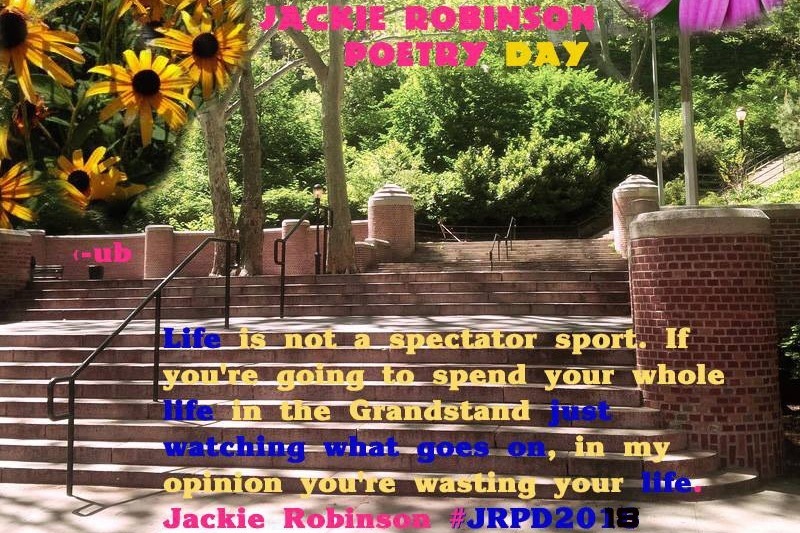 We invite you to join us in making this our 3rd year of The Jackie Robinson Poetry Day a Huge Success!